London; John Lane at the Bodley Head. 1896. 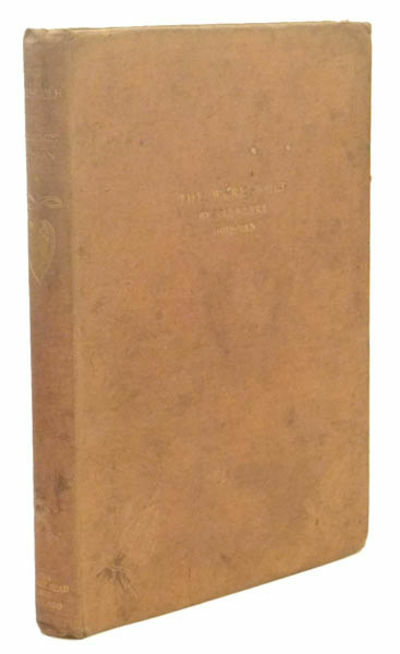 First edition, in first issue cloth binding. Square 8vo. Six illustrations by Laurence housman. Publisher's light brown cloth, slightly soiled as always, titled in gilt to spine and front board. Minor bumping and edgewear to extremities, small patch of rippling to the cloth of the rear board. Internally clean and fresh, a very good copy of a book usually seen in inferior condition.